Thanks to 4K video recording, movie files are getting much larger. I recently bought an iPhone 8 Plus 64GB and was excited to use the 4K60 functionality. While it worked well, I very quickly ran out of available storage, making it an overall poor experience. While 4K is great, 64GB of storage just wont cut it. Samsung has finally seen the light, and today, it announces that it will be selling both the Galaxy S9 and S9+ with 128GB and 256GB storage options. This will make 4K video recording a much better experience. Video aside, it will also allow more apps, music, games, and other file types. Best of all, micro SD expandability remains. "Designed for how consumers are increasingly communicating via photos and videos, the Galaxy S9 and S9+ feature state-of-the-art camera technology. With new 128GB and 256GB storage options, consumers can take and store even more 4K movies, epic Super Slow-mo videos and amazing low-light pictures. For users, more on-board storage means more ease, flexibility and convenience to manage their photo and video libraries. The new Galaxy S9 and S9+ continue to support external microSD cards of up to 400GB capacity," says Samsung. 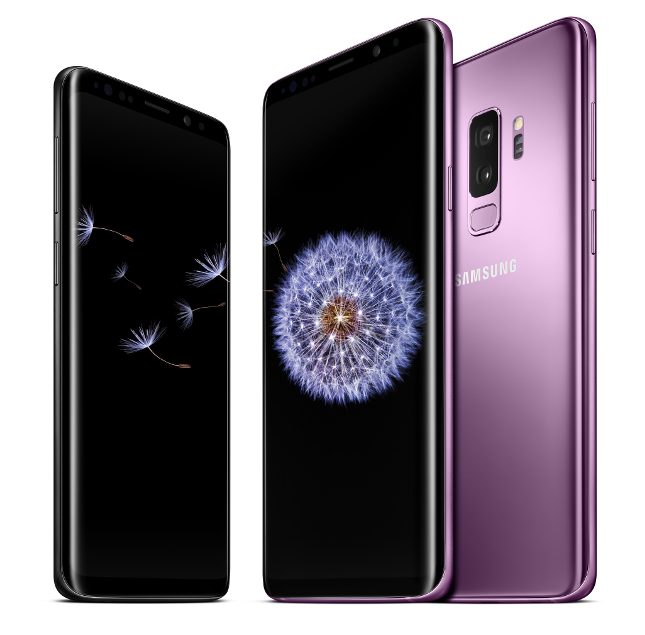 The company further says, "The Galaxy S9 and S9+ 128GB and 256GB options are built for the way people work today, giving them a smartphone with the flexibility of work and play on one device. Because these devices have extra storage, there’s plenty of space to store both your personal and business files, photos and videos. With Knox, the Galaxy S9 and S9+ can keep business and personal content separate." These higher-capacity variants will be sold in three colors starting tomorrow, May 1 -- Coral Blue, Lilac Purple, and Midnight Black. They can only be purchased from Samsung's website directly. As is to be expected, pricing is higher for more storage, with the 128GB S9 costing $770 and the 128GB S9 plus being $890. The 256GB S9 price is $820, while the S9+ with the top capacity is a sky-high $940. To soften the blow, Samsung is giving away free Gear IconX wireless earbuds with every purchase through May 17. Don't need headphones? You can forgo the Gear IconX and instead opt for the Gear S3 Frontier smartwatch at a discounted $99. The choice is yours.